One-on-one instruction provides the most attentive learning experience and are tailored to each student’s individual needs and skill level. Private lesson allows students to progress at their own pace, taking as much or as little time as desired. 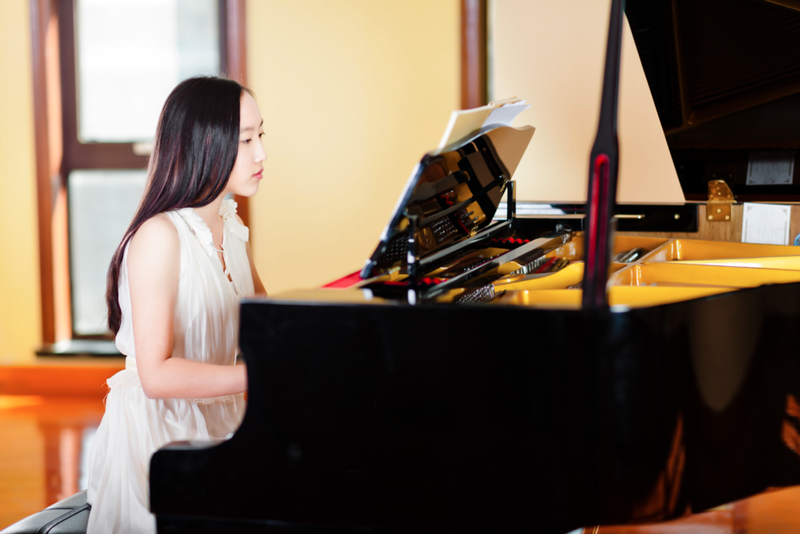 Students who enroll for private lessons between 10am-2:30pm Monday-Friday save 15% off their monthly tuition. Students may register for private lessons year round. Lessons are available in 30, 45, and 60 minute durations. All lessons meet once a week at the same scheduled time. 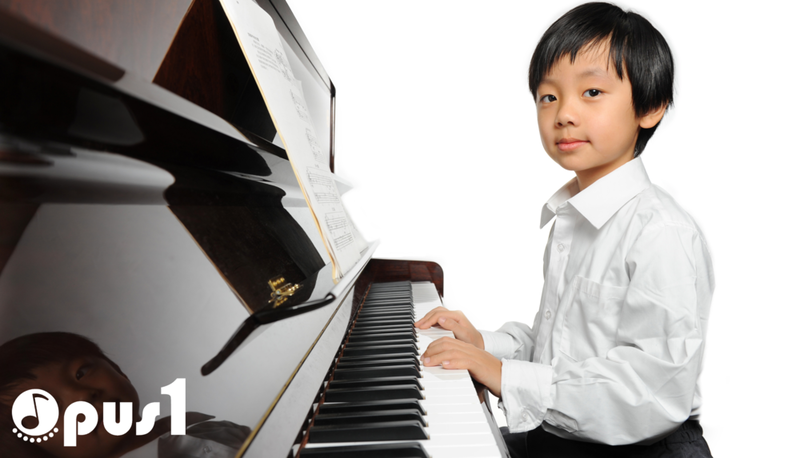 We provide instruments for initial trial lessons. Students taking regular lessons will need to have their own instrument at home to practice on. Students are required to purchase music books and music accessories for their lessons. To cancel or reschedule a lesson, a legal guardian or adult student must do so on our online portal (or by emailing admin@musicopus1.com) at least 24 hours before the scheduled lesson. A Make Up credit will be issued to your account immediately, unless you have already reached your cap (each subscription qualified for up to 2 unused make up credit at a time). The make up credit can be used immediately to schedule a make up lesson with your teacher or any other available teacher. Please see our Studio Policies for details.